If you're looking for ideas to build your own Bug Hotel, then a great place to start is Pinterest. 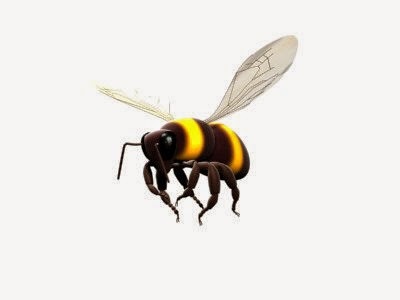 All kinds of bees are important, whether they are honeybees or wild bees. 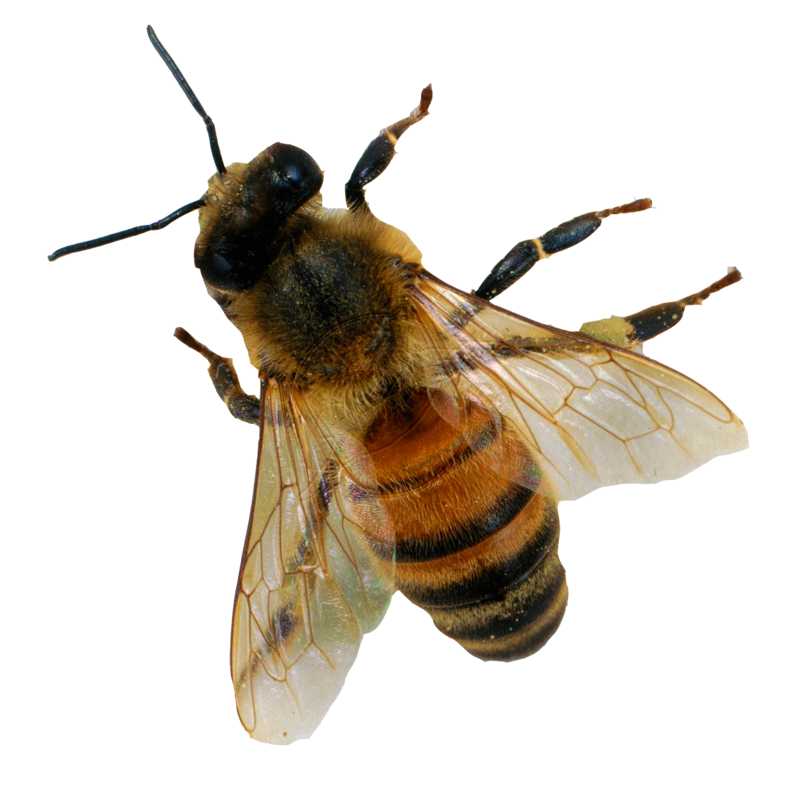 If you're interested in finding out about the importance of bees or want to learn more about them and the threat caused by their decine, then here are some recent articles about the topic. 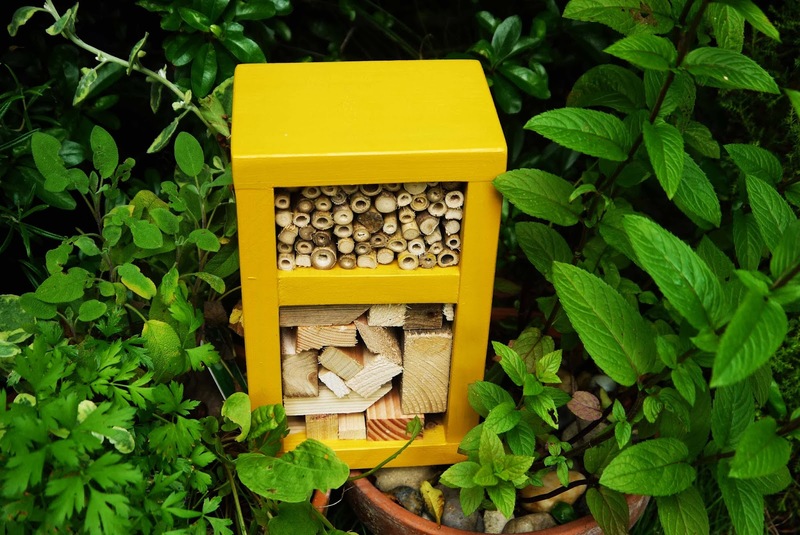 First is an article from the Huffington Post website, it's a good place to start as it outlines the main issues related to bees. 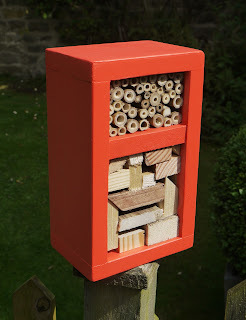 If you're as passionate about bees as we are here at Bug Hotel, then all of these are an interesting read. 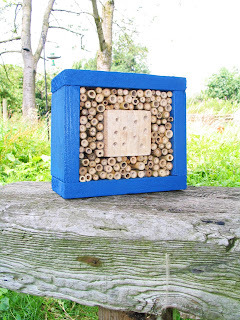 Don't forgot to help the native bees in your area! 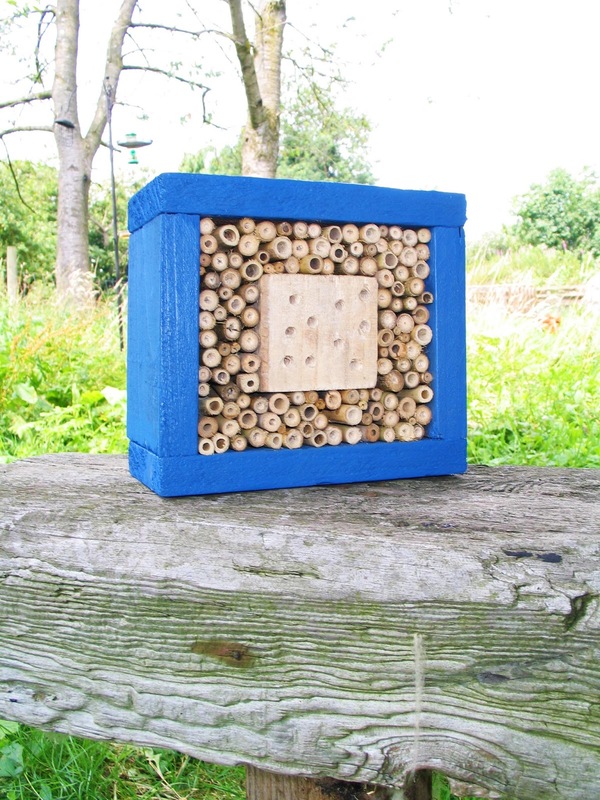 At Bug Hotel we sell are variety of products that could offer wild bees a home, why not check them out here. The Pod are running the Big Bumblebee Discovery from June 2014 to observe the diversity of bumblebees in the UK. Working with The British Science Association and The Centre of Ecology & Hydrology to run The Big Bumblebee Discovery, which will gather data and test the hypothesis that the diversity of bumblebees is affected by their immediate surroundings and the wider landscape. They're looking for budding young scientist who can help them with the search and analysis of the bumblebees in the UK. This is a great project which is being run for schools and community groups, but also for individuals. The Big Bumblebee Discovery is an experiment which involves observing bees and their behaviour. They need as many young people as possible from across the UK to join in and share their findings – a method called Citizen Science where masses of people act as scientists by gathering data. The experiment will look to understand the type and volume of bumblebees across the UK and how this may be impacting crop pollination. They will be asking you to collect and feedback data to us from June throughout August 2014. They have lots of curriculum-linked teaching resources to make running the experiment easy, as well as the opportunity to win a visit to your school from our celebrity ambassador Dallas Campbell. The first 3000 Pod schools who sign up to take part in The Big Bumblebee Discovery will receive a lavender plant plus a pack with posters, stickers, pencils, logbooks and more! So if your a teacher, part of a community group, or even a budding young eco-warrior/scientist, why not sign up today! You could be helping #savethebees today!! Why are things so bad for the Bees? 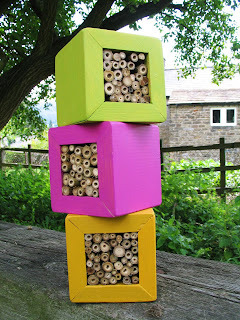 We here at Bug Hotel (www.bughotel.co.uk) feel very passionately about spreading this message. 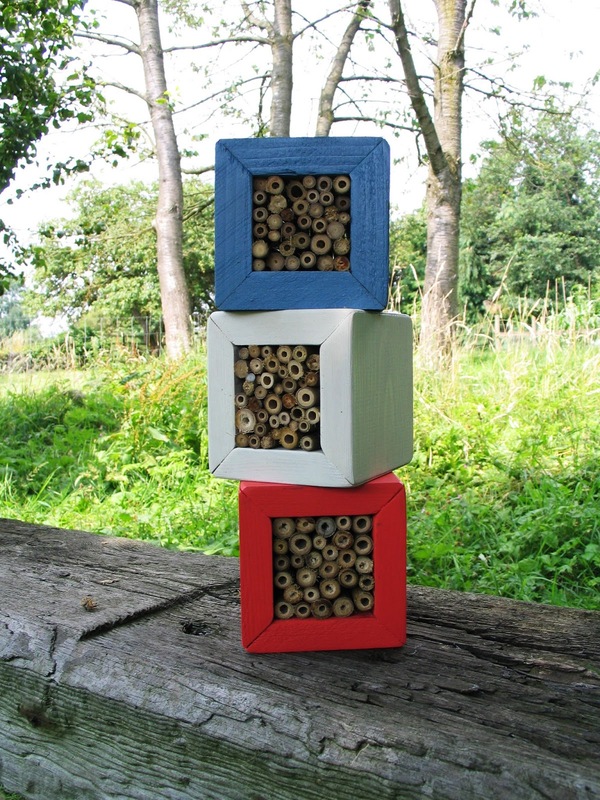 Therefore we encourage everyone to spread the message far and wide, that bees need our help! 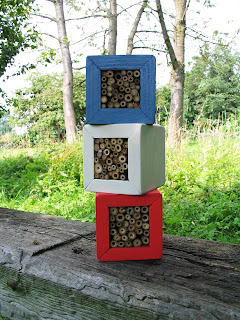 This does not just mean the honeybees we keep in hives, but also the wide vairty of wild bees as well. 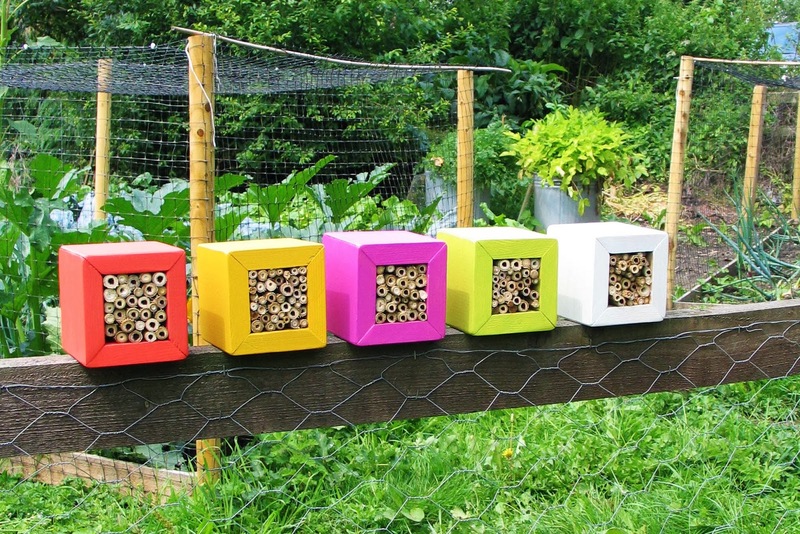 Having one of these products in garden will offer bees a safe habitat to lay their eggs in. Bug Hotel offers a whole sectional of bug and insect hotels for all different creatures, not just bees. As all insects are important. 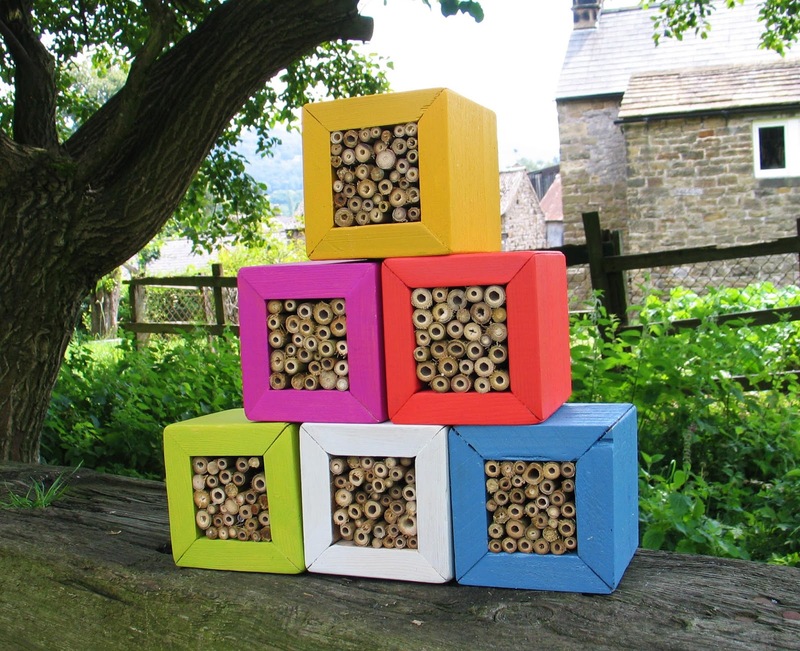 Last Saturday, 26/10/13, Bug Hotel made its first appearance in a national paper! 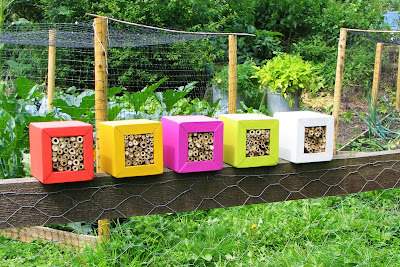 We were very excited to be chosen as one of the "5 of the best...Insect Houses", in the Daily Mail Weekend magazine. Here is a photo of the article. We're so happy that our product was chosen, and we think that the photo shows off our products stylish and contemporary look, as well as its important use. We'd like to thank the author of the article and the paper for publishing it. Hopefully this is the first of many appearances in national newspapers! Making and selling stylish and colourful homes for bugs. 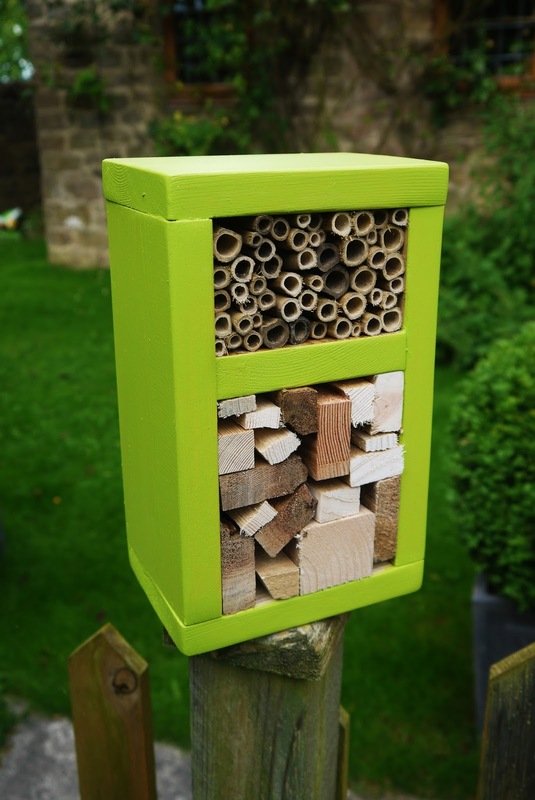 Check out their range and help the bugs in your garden today!